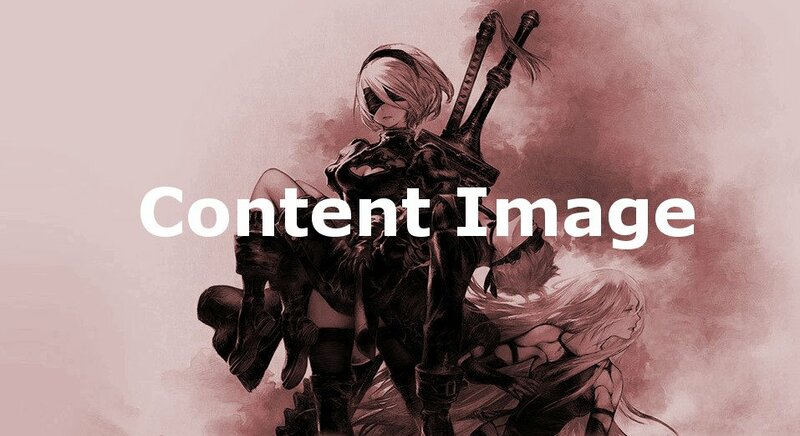 9S's Memories is a Novel in NieR: Automata. Following his fight to the death with A2, 9S's vital functions start to shut down and his memories begin to disappear. On the verge of death, however, 9S finds his resolve. Obtained after the final battle between 9S and A2.